Sony Pictures Animation has released two TV spots for Hotel Transylvania that tie into the London Summer Olympics in their own unusual way. If you think animated creatures don't have the Olympic spirit, think again. 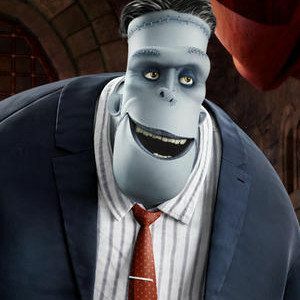 Take a look at these unique events such as the Franken-Dive, Zombie Throw, Monster Skating, and Competitive Sheep Eating as seen in director Genndy Tartakovsky's 3D comedy.